Payroll submission took 49 seconds! 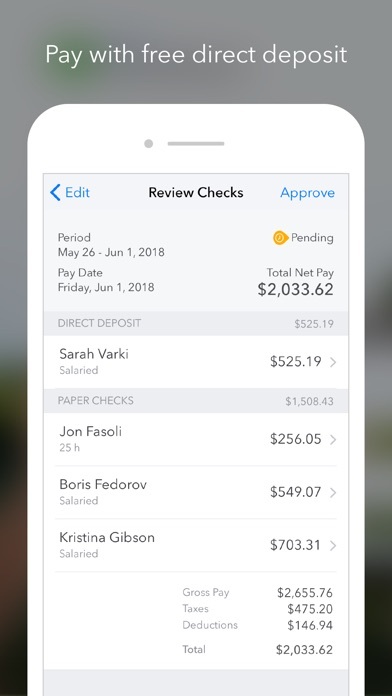 Love how quickly payroll is processed! 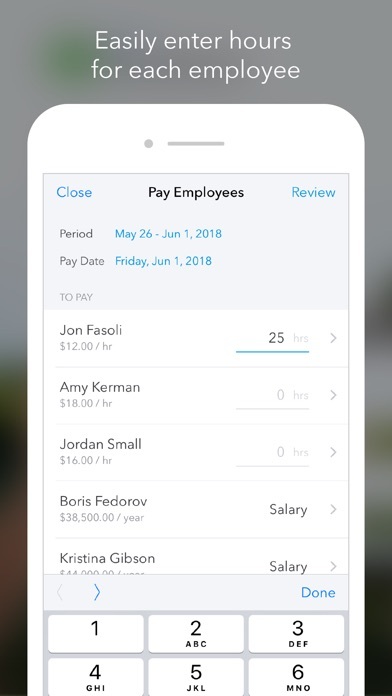 I’m a payroll administrator and now I’m inundated with questions about why you removed these from YOUR app. It’s very frustrating. 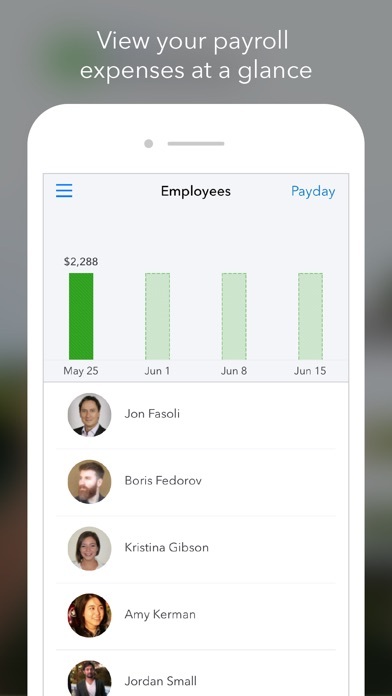 This program makes the mundane task of payroll so easy. Payroll through Quickbooks and TSheets is a breeze. 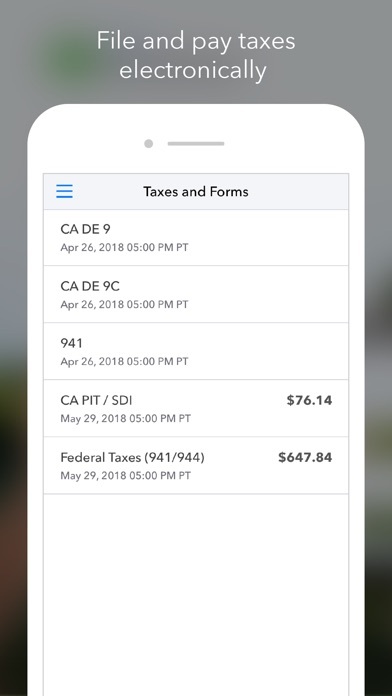 The payroll app is essentially useless to us because we use tsheets for timecards (which we love), but our tsheets time cards do not import to the payroll app. This feature should be added. At least one thing in my life is easy..thanks QuickBooks payroll!